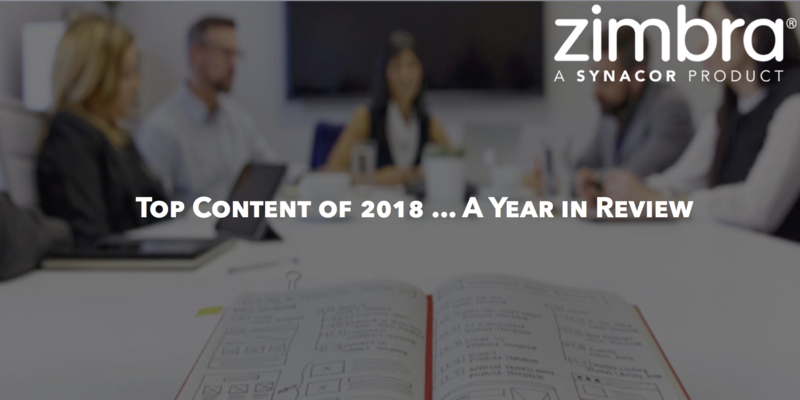 Celebrating Zimbra highlights from 2018! Did you already read these? Already see these pics? Were you THERE in person?! What a year it was … and the future’s so bright! With more than 20 new success stories in 2018, here were the top 3. And we have to admit … the Oceano success is one of our favorites because they migrated to Zimbra from both Google AND Microsoft! Click here to see more. Partner, customer, users and Zimbra Community members gathered in Paris for a day of Zimbra knowledge sharing. Watch the recap! 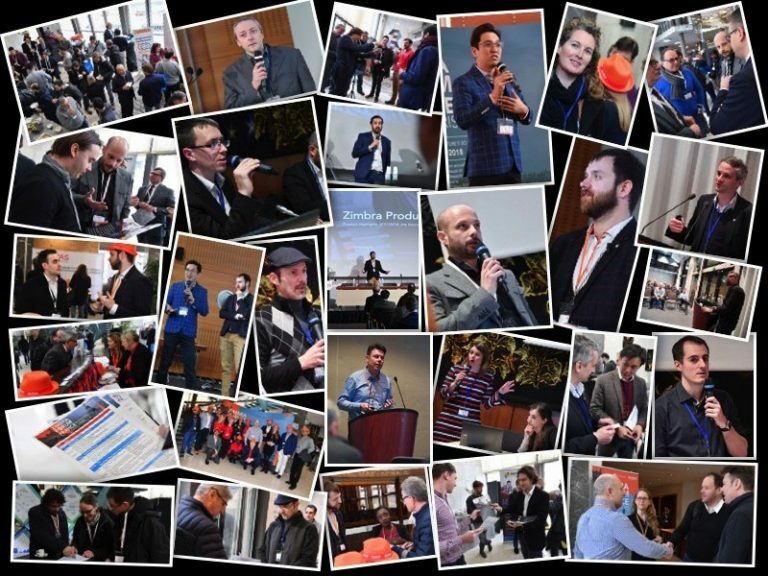 Our 2018 ACTIV8 events joined Zimbra friends, customers, users and partners together to discover the latest Zimbra features. ACTIV8 events were a perfect opportunity to engage and exchange ideas with our Zimbra Team and the Zimbra Community. 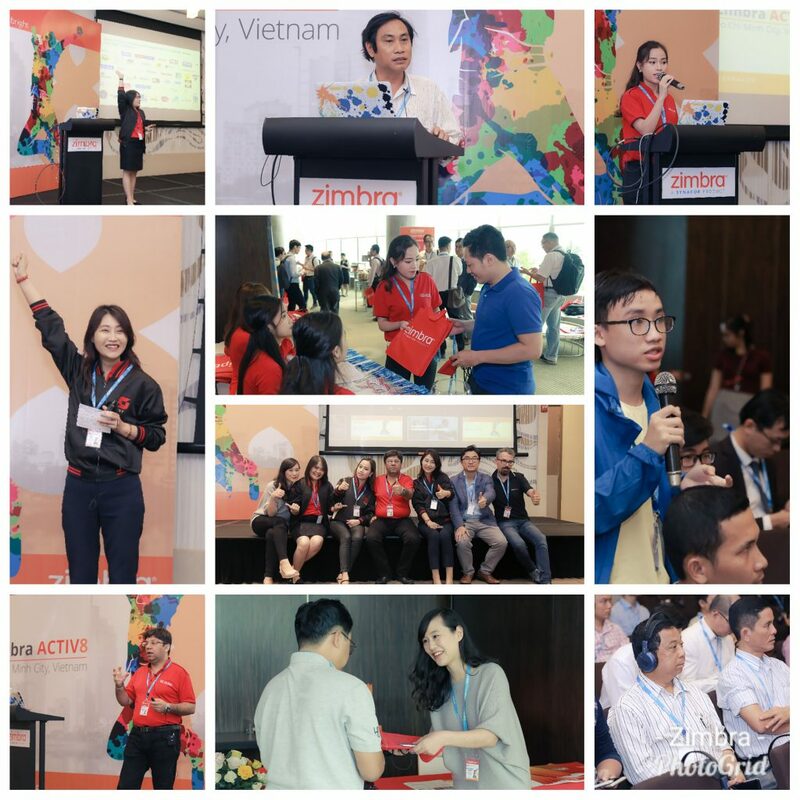 Zimbra ACTIV8 Vietnam in Ho Chi Minh City hosted over 60 attendees! 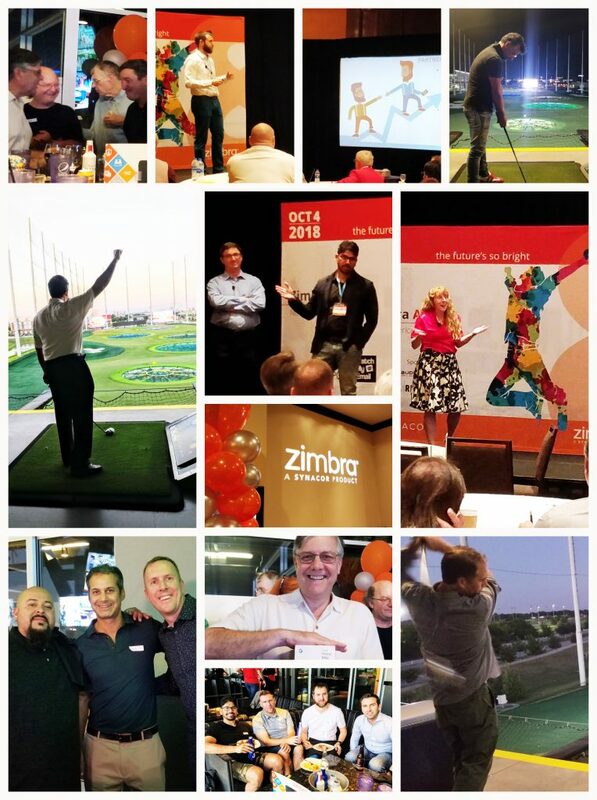 At Zimbra ACTIV8 North America in Dallas, our 40+ attendees played a bit of golf, networked and enjoyed presentations from Zimbra gurus and Zimbra partners. Watch the highlights from Appreciation Night! 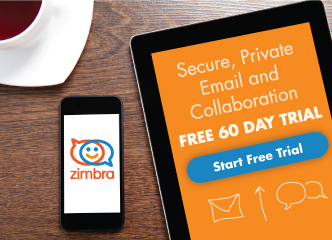 Many, many thanks to each of you who make Zimbra great!